You deff can\'t use the pomade without this incredible brush! Everything everyone says about it is true for sure! Only thing I was disappointed about is my brush was packaged great, yes. And had plastic covering on each end as well. But still came frayed. Pieces of the hairs just sticking out all over. The only reason I still love it as much as I do, is because once I dip it in the pomade, I can get all the hairs to stick together with the product. Danielle Perez has rated on date 04/17/19 as Necessity for sure!! !You deff can\'t use the pomade without this incredible brush! Everything everyone says about it is true for sure! Only thing I was disappointed about is my brush was packaged great, yes. And had plastic covering on each end as well. But still came frayed. Pieces of the hairs just sticking out all over. The only reason I still love it as much as I do, is because once I dip it in the pomade, I can get all the hairs to stick together with the product. with 4.5star. You deff can't use the pomade without this incredible brush! Everything everyone says about it is true for sure! Only thing I was disappointed about is my brush was packaged great, yes. And had plastic covering on each end as well. But still came frayed. Pieces of the hairs just sticking out all over. The only reason I still love it as much as I do, is because once I dip it in the pomade, I can get all the hairs to stick together with the product. Ciriana Montor has rated on date 02/04/19 as PomadeGreat product I love :) with 4.5star. Amazing service. I thought I was missing an item and they replied ASAP to me. Love everything about this website and my purchases. Yasmine Nunez has rated on date 02/02/19 as AmazingAmazing service. I thought I was missing an item and they replied ASAP to me. Love everything about this website and my purchases. with 4.5star. This brush looks really good to define the brows and when I got it I felt like I should’ve gotten brush #12 but when my brush #14 came in I stuck with it seeing how small the brush is yet pretty thin to draw and it’s a artistic brush to create such perfect brows. 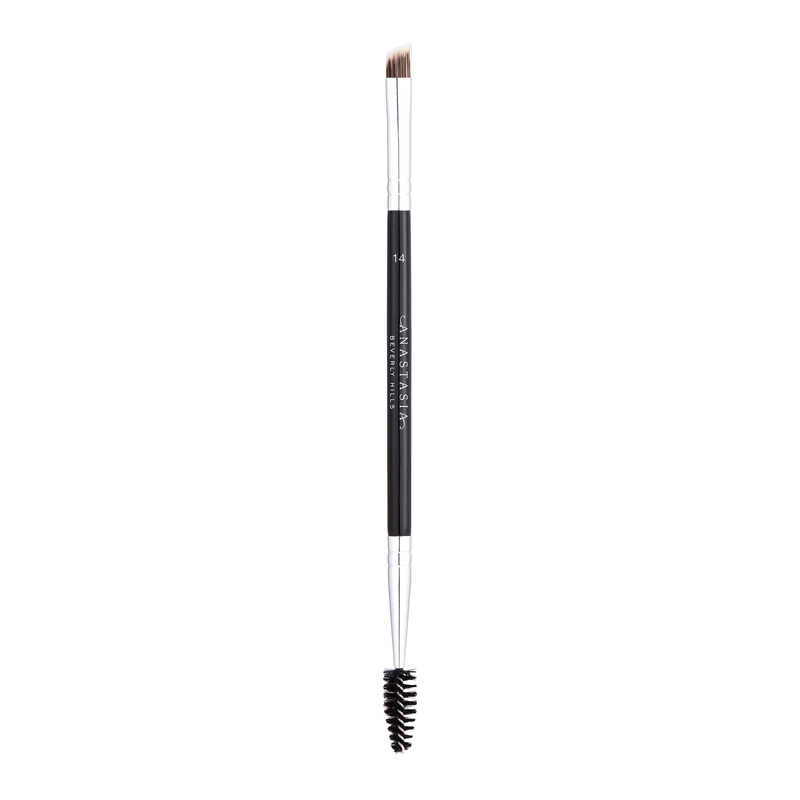 Erica Maldonado has rated on date 01/29/19 as Eyebrow brushThis brush looks really good to define the brows and when I got it I felt like I should’ve gotten brush #12 but when my brush #14 came in I stuck with it seeing how small the brush is yet pretty thin to draw and it’s a artistic brush to create such perfect brows. with 4.5star. 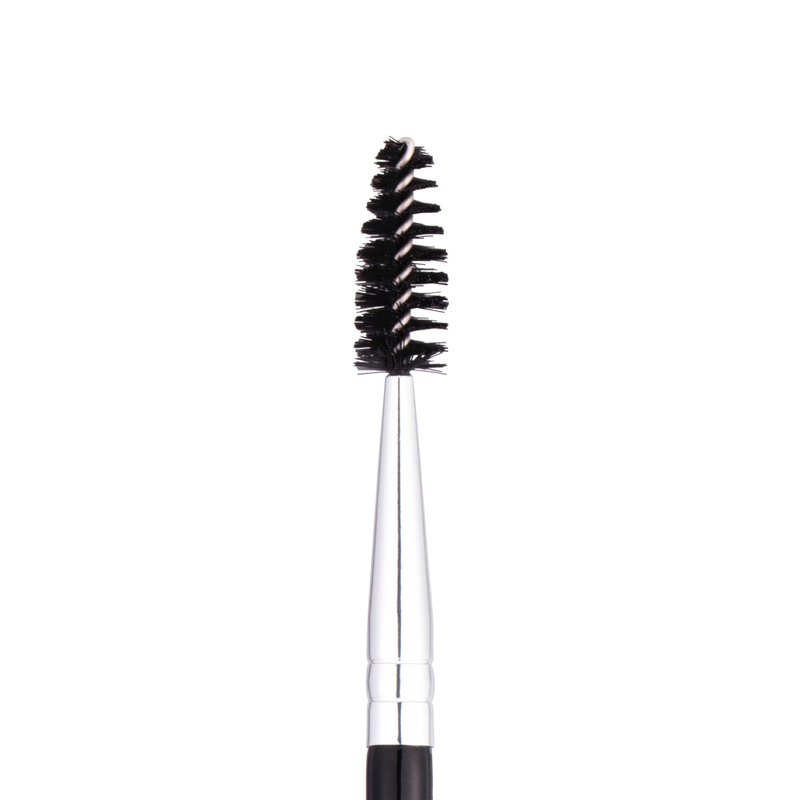 Soft brush, perfect size, great for doing your eyebrows! Kristen Schlieper has rated on date 01/28/19 as Great brush!Soft brush, perfect size, great for doing your eyebrows! with 4.5star. 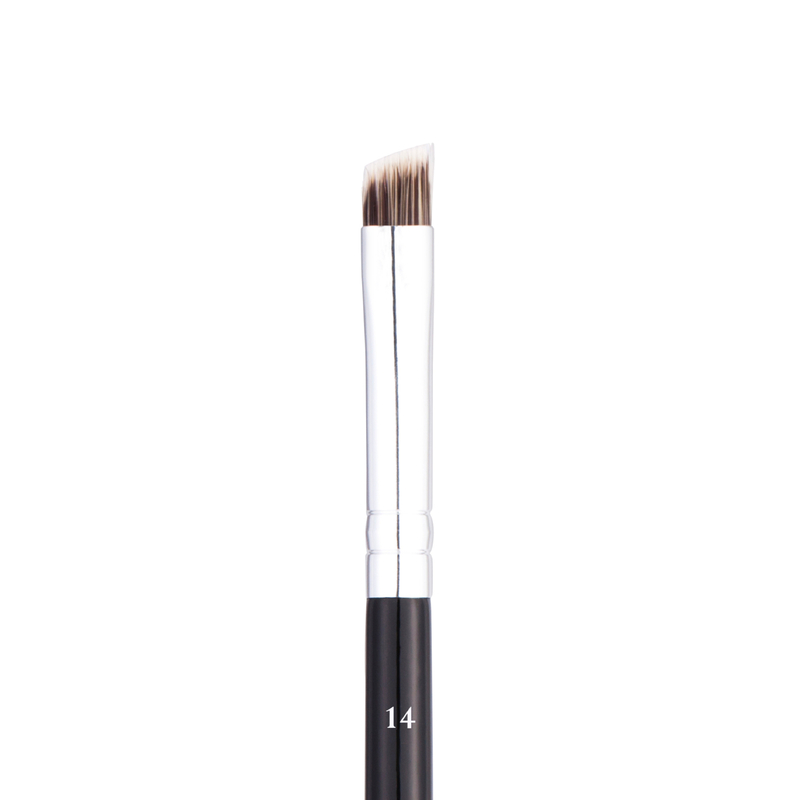 Anastasia Beverly Hills Brush 14 is a tapered, angled brush with firm, natural hair. This dual-ended brush is ideal for creating hairlike strokes in the brows and detailing around the eyes with emollient-based products. Use the custom spoolie end to blend product through for a soft, natural-looking finish. Use the custom spoolie end to brush brow hairs upward. Dip the brush end into your favorite emollient-based brow product (works best with DIPBROW® Pomade) and begin defining the lower arch of the brow.